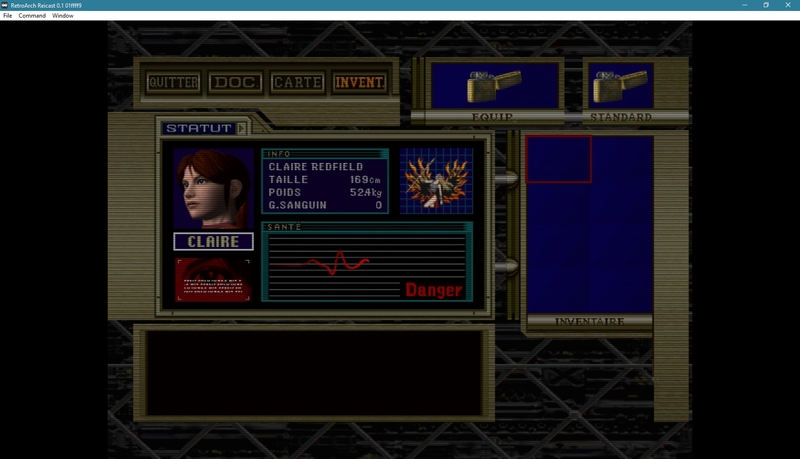 I want to find the cheat code for the game Resident Evil Code Veronica on Dreamcast. 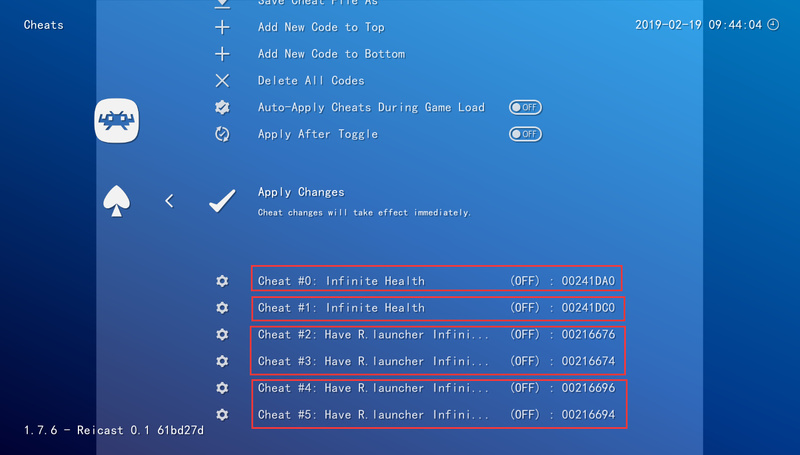 Unfortunately all the codes that I find on the internet do not work on RetroArch why ? 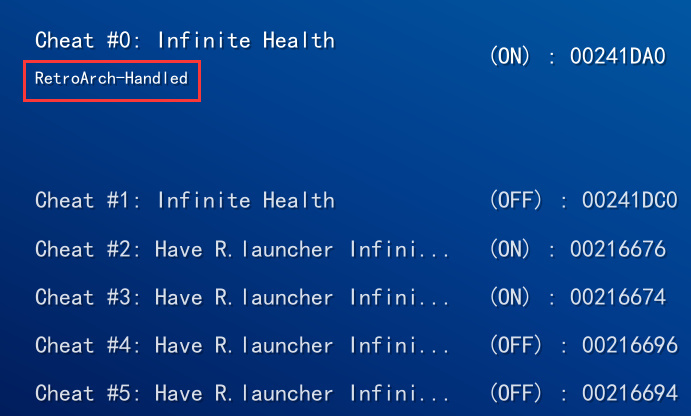 How to make these codes work? There is a manipulation ? 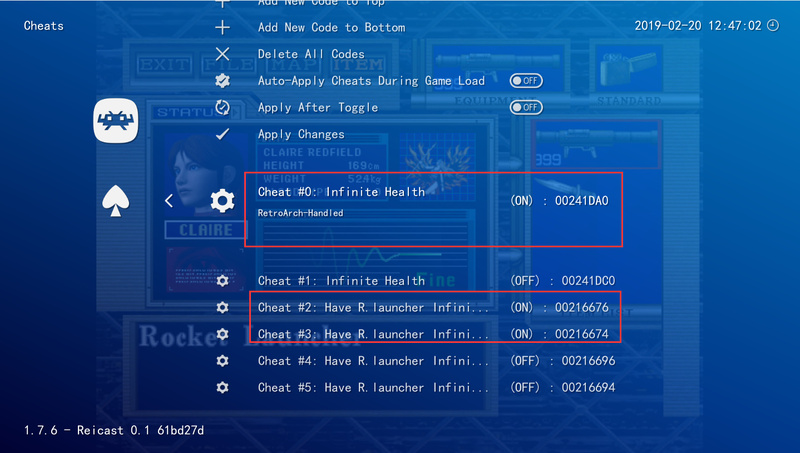 There are cheat codes for the Reicast core already in RetroArch. 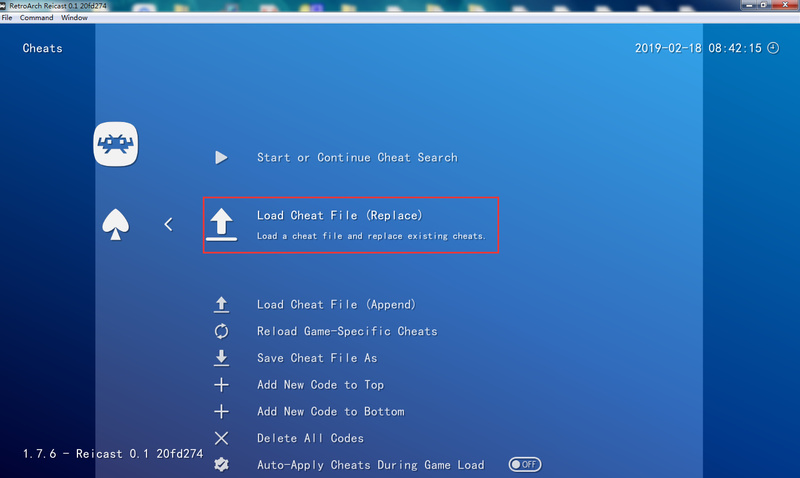 You’ll need to download the cheats with the online updater in Retroarch, then select the game cheats you want to use when the game is loaded. I’ve successfully used a cheat with Grandia 2. Hello thanks for your answer ! I do not understand what you mean by downloading ? 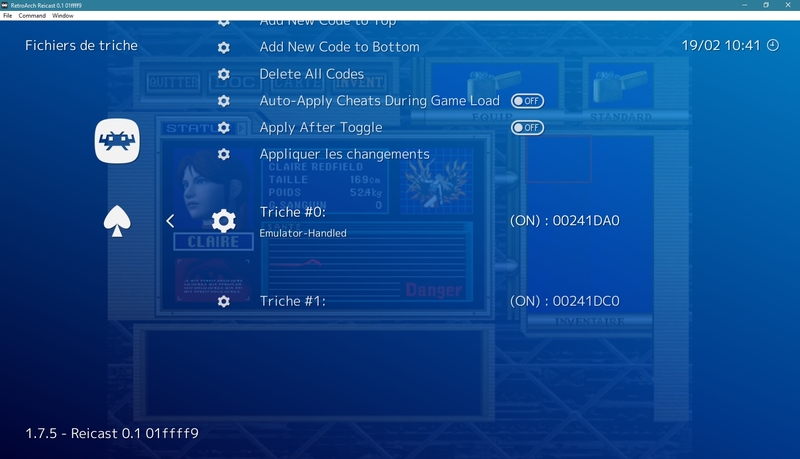 Hello I found the database of RetroArch here but the file does not contain code ?! 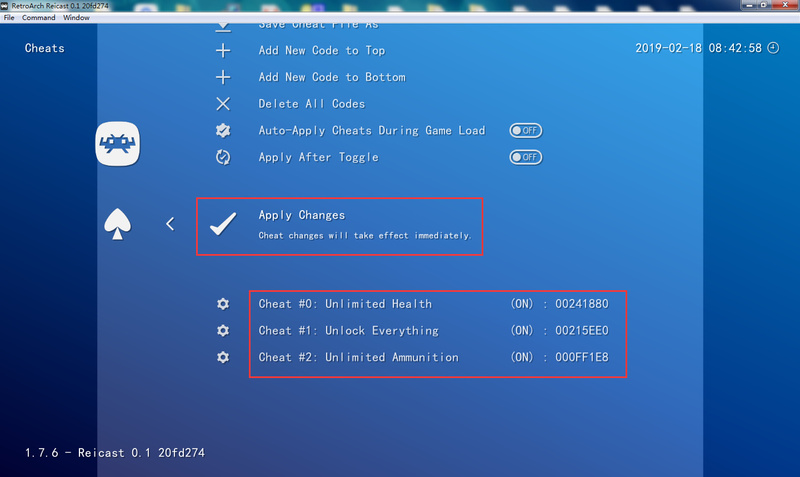 After I found a code search function here but I do not know how to use it! Nobody to help me please ? 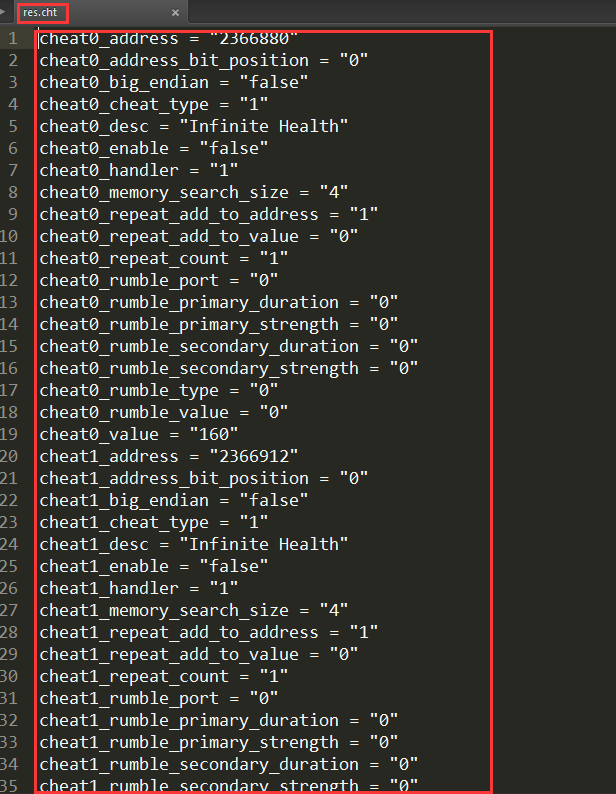 I followed your instructions (creation of a file cht with your code) unfortunately when I load this file it does not happen anything ??? The codes do not appear in the menu of RetroArch why ??? @rockmanx6 A huge thank you to you it works !!! 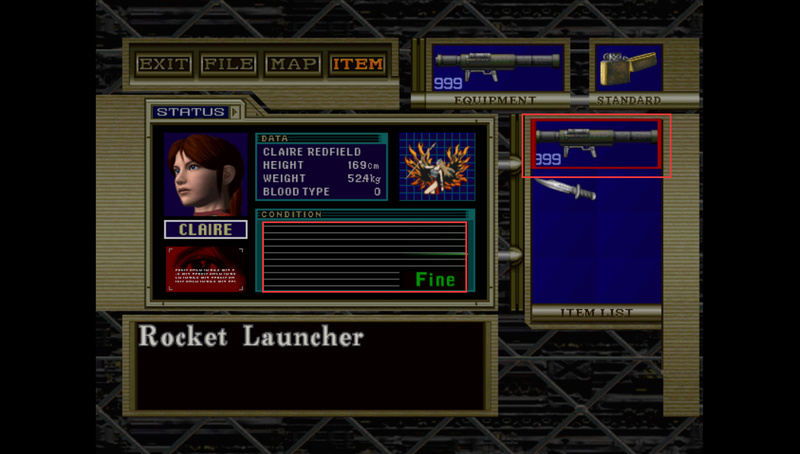 Would you also have the code for the Magnum please ?